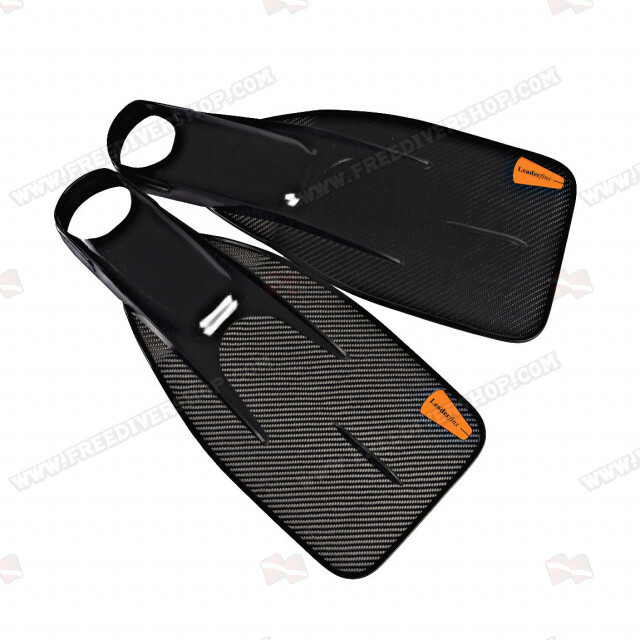 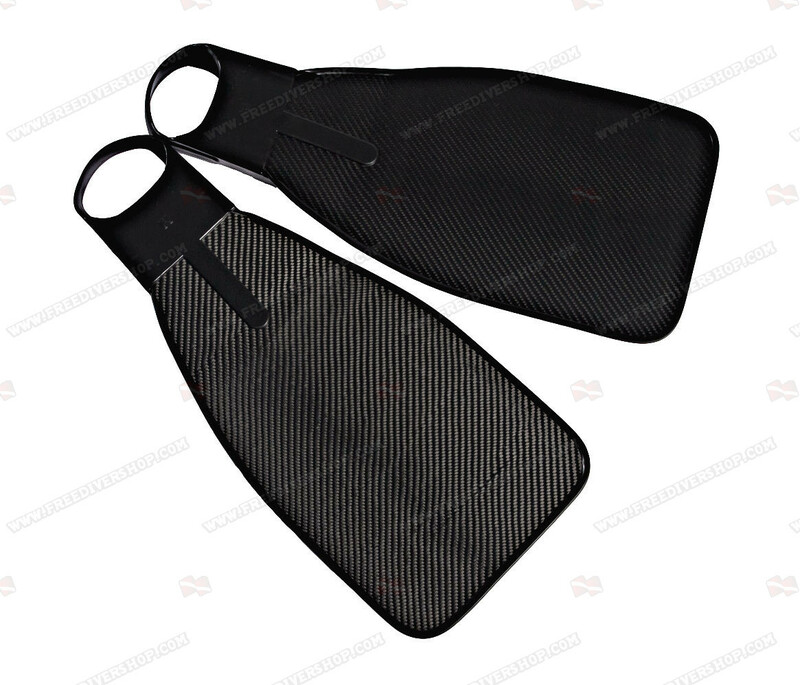 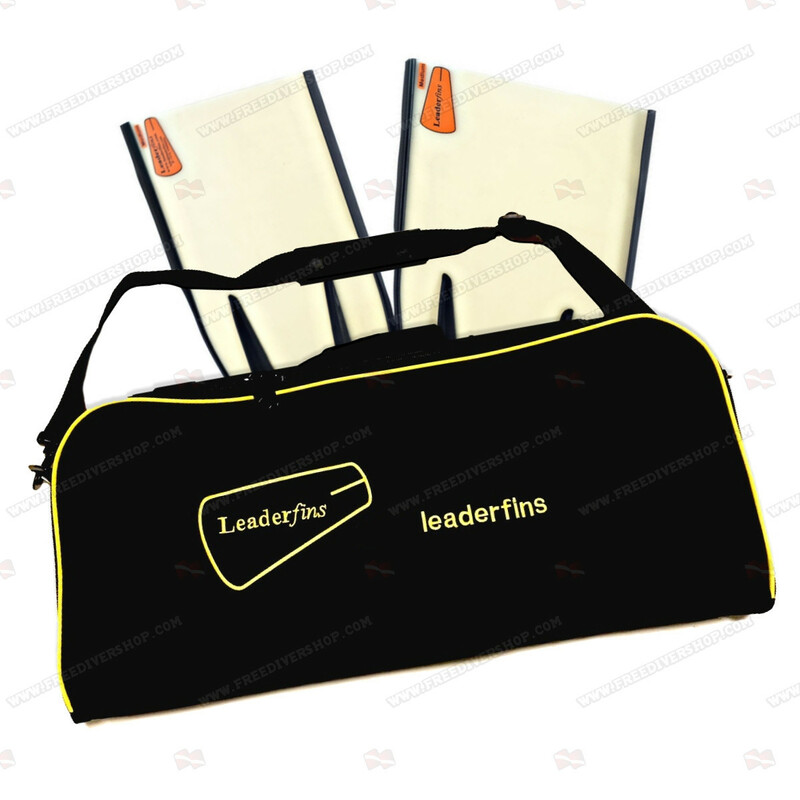 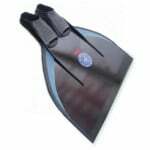 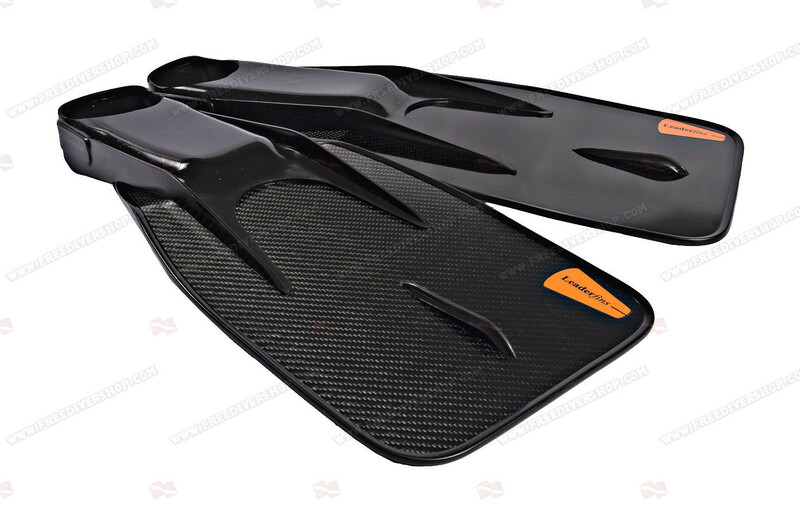 5 pairs lot / High quality angular (~7 degrees) underwater games fins from Leaderfins. 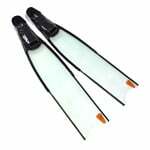 Highly dynamic design allows for very rapid and highly energetic maneuvers. 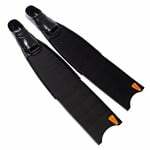 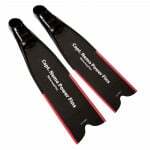 Hydrodynamic rubber rail protects the edge of the blades from impact.